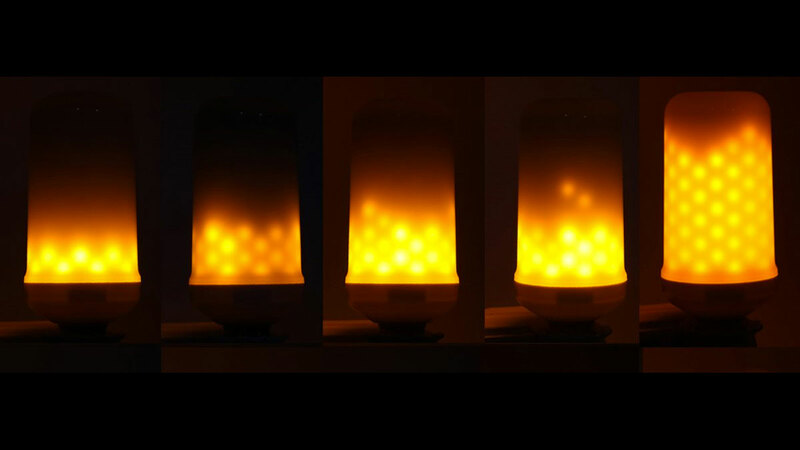 Add some ambiance to your home or yard with this creative LED flame 🔥 bulb that looks almost like magic. 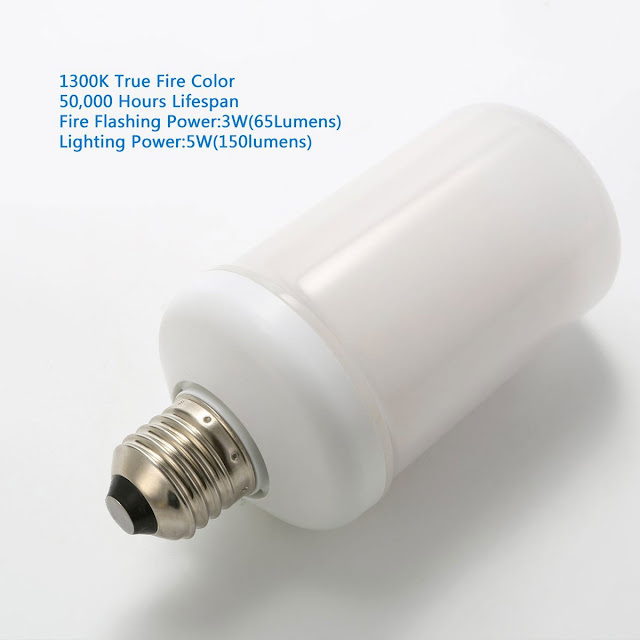 Emitting a 1300K True Fire Color temperature, this simple bulb puts a new spin on typical lighting by appearing as a fully lit torch. The Flame Flicker emits a 1300K True Fire Color, which maker CMB Technology designed to replicate a fully lit torch. Once installed, you can orient the fiery lightbulb to flicker upward or downward, as well as dim or intensify its output. If you're not into the fidgety look of the flame flickering, you can also set the bulb to burn in a stable lighting mode. LED Flame Flicker Lightbulbs come in 2 sizes: Big, or 2.16" x 2.55" x 5.39"; and Small, or 1.97" x 2.08" x 5.39". 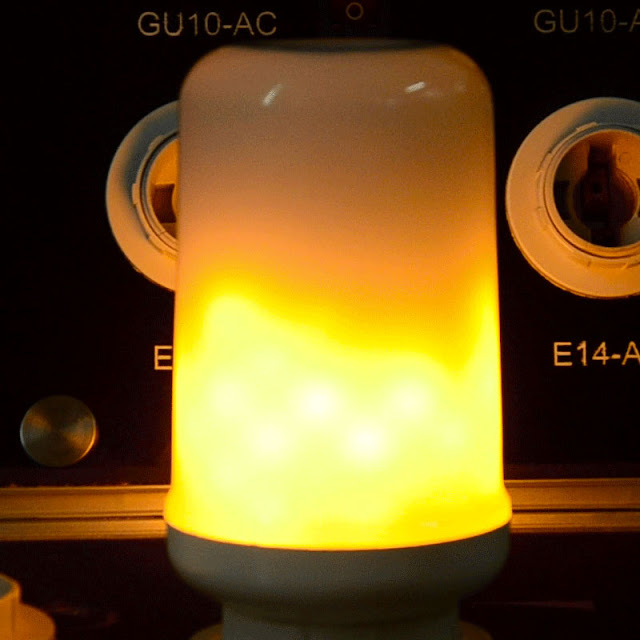 You can get your choice of either or both Flame Flickers for 37% off retail value for a limited time.